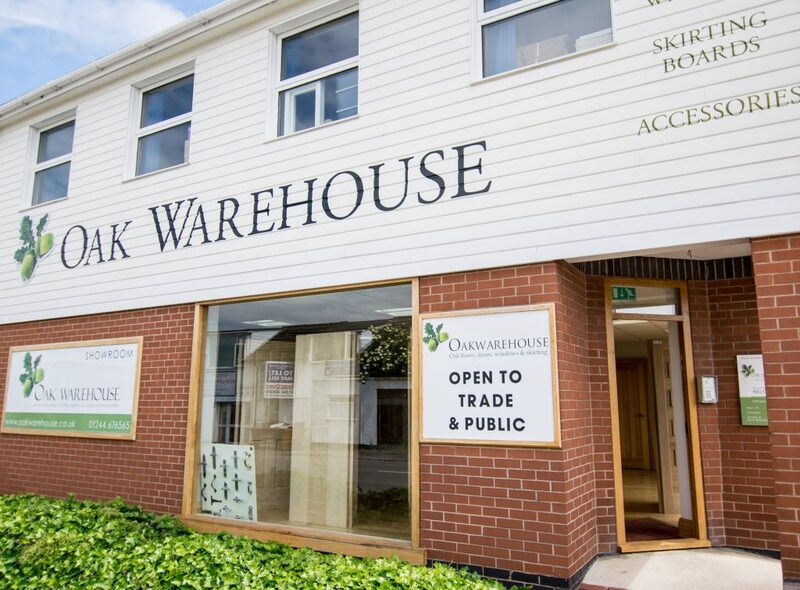 Contact Oak Warehouse, Chester, Cheshire. For more information or advice on any of our products, please do not hesitate to contact us by phone, email or in person (we are very friendly! ).